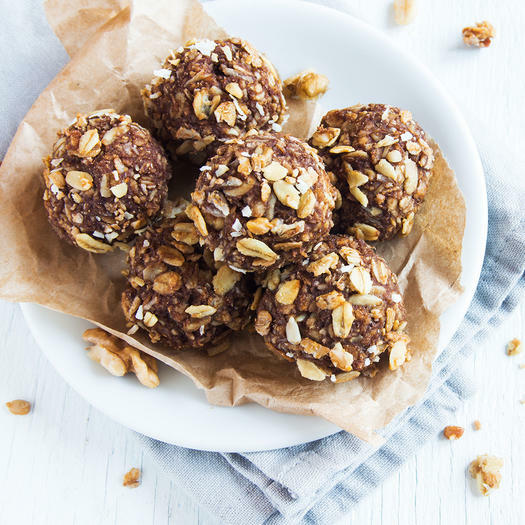 You can still have kale after having kids, swears Danielle Krupa, a trained, health-supportive chef who shares her insights on her Red Kitchenette blog. Krupa, a mom of two girls, knew that after becoming a parent she would want to stick to cooking natural foods despite the hurdles, so she devised a plan that made sense for both her and her family. “Basically, I didn’t want to labor over the babies’ food and then, out of exhaustion, order takeout for myself,” she says. Here, the everyday strategies that worked for her that can work for you, too. Krupa has a no­-separate­-meals policy, but 3­-year­-olds are ridiculously picky. To accom­modate everyone, she reverse engineers her favorite dishes so ingredients can go high or low. For example, when Krupa would cook a pork loin with sweet potatoes and apples, she turned a portion of the sides into a sweet potato and apple puree to keep the kids’ palates happy. 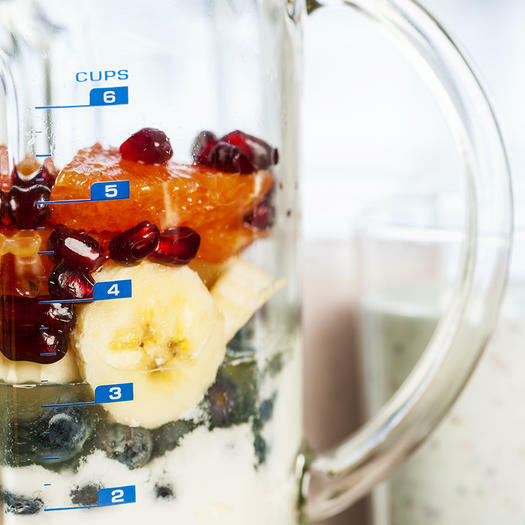 Or if she’s blending breakfast smoothies, she reserves half for the girls before adding things like collagen powder, hemp hearts, and chia seeds for herself. DIY tacos are big with her family, says Krupa. 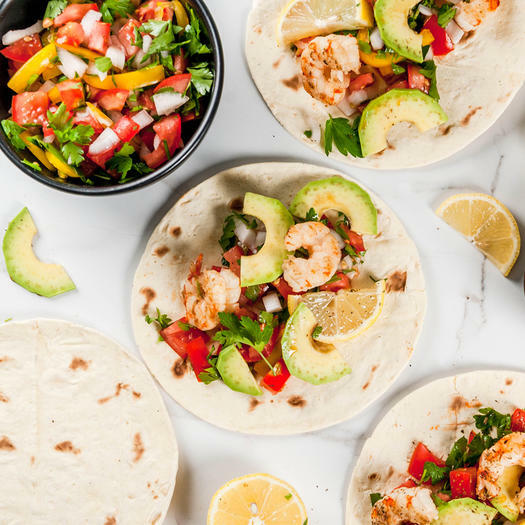 “I’ll put out all the fixings for fish tacos, but I’ll have some fish cooked in a blackened season­ing mix for my husband and me and some left plain for the kids,” she says. Small bowls of red cabbage salad sit next to plain shredded lettuce. “The girls can try the cabbage if they feel adventurous,” says Krupa. 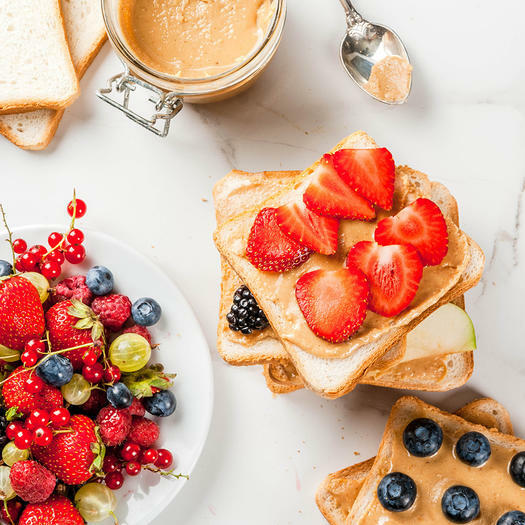 She has a list of foods that take 10 minutes tops to prep and that everyone will eat: hard­boiled eggs, Greek yogurt with fruit, smoothies, whole­grain toast with salmon cream cheese or nut butter and fresh berries, make­-ahead mini frittatas. Overnight oats and chia seed pudding are also in the rotation. Krupa roughly maps out the week’s meals in her head and stocks the fridge ahead of time. “I cut up veggies so they’re available for salads, snacks, and lunchboxes,” she says. “Then I always do a sheet­pan roast of a root vegetable like butternut squash or broc­coli because we all love it. It makes an easy side dish or an add­-in to a dinner frittata or mac and cheese.” She also makes homemade gra­nola bars or energy bites to have at the ready. Blend 1 cup raw cashews, 1 cup raw almonds, 12 pitted Medjool dates, 1/4 cup lemon juice, 1 teaspoon vanilla extract, 1 teaspoon ground turmeric, and 1/2 tsp ground ginger in a food processor for about 1 minute. 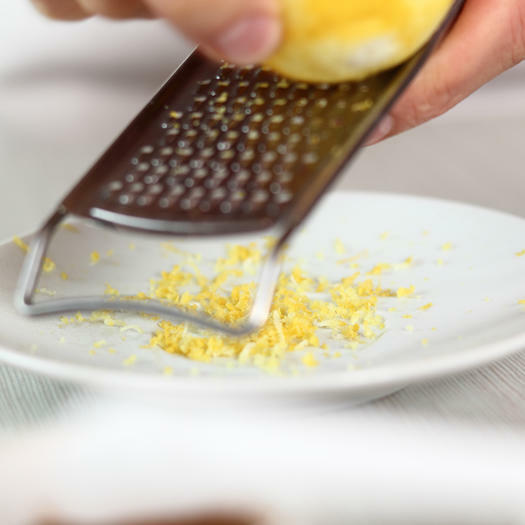 On a sheet of parchment, roll the mixture into 14 balls, then flatten; garnish with zest of 1 lemon. Chill in freezer for 20 minutes, until firm. Store bites in an airtight container in fridge. Be the first to comment on "How to Still Eat Like a Grown-Up When You Have a Picky Kid to Feed"